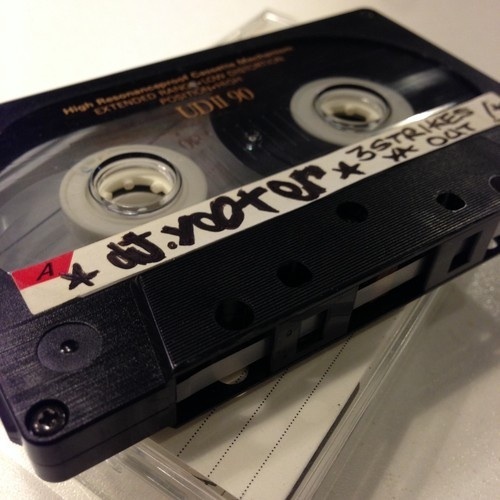 Been ripping some old tapes and rumbled this one… Classic Hip-Hop mixtape circa 1991 from NYC’s finest turntable maestro DJ Yooter. 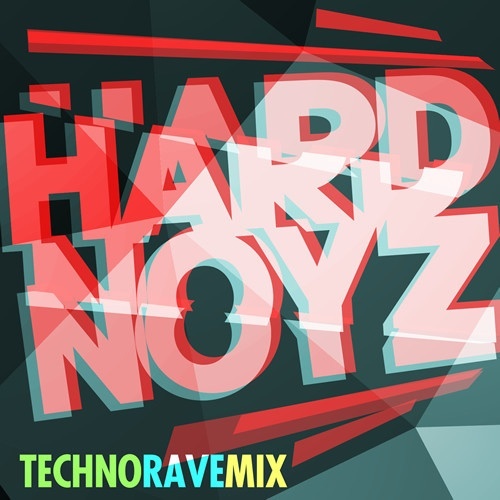 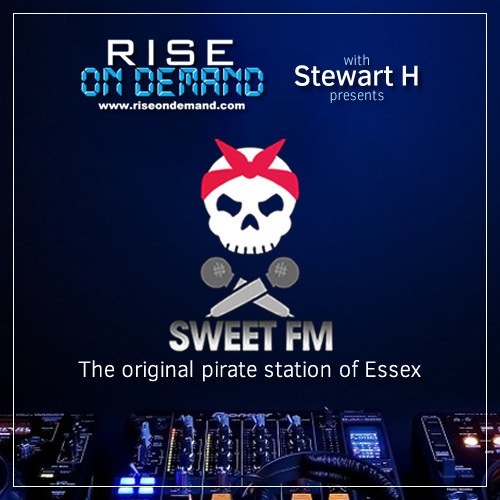 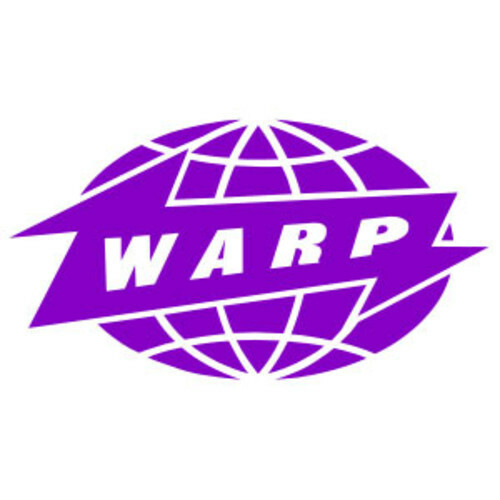 Top selection of Old Skool Warehouse Rave Vibes from DJ Daz. 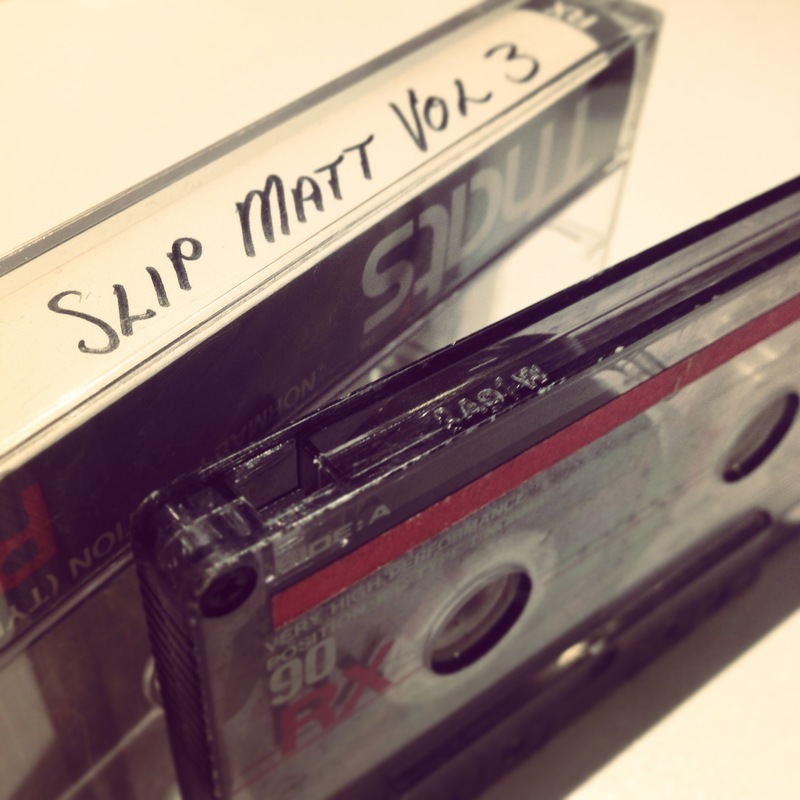 First volume of mixes dedicated to the origins of drum’n’bass brought to you by DJ Fav. 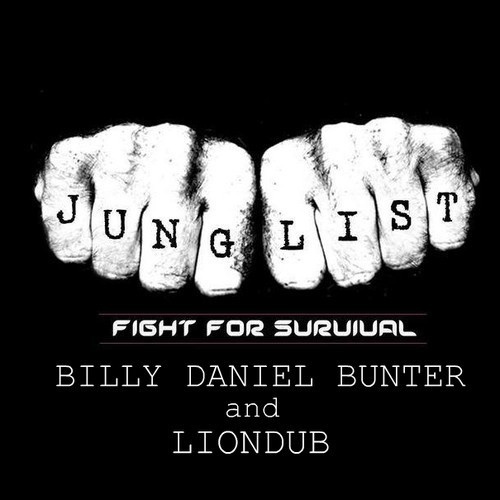 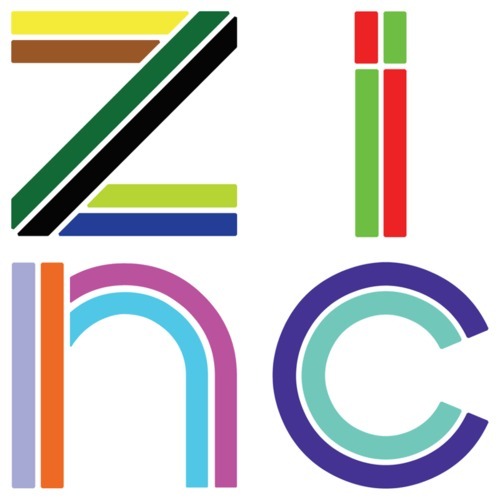 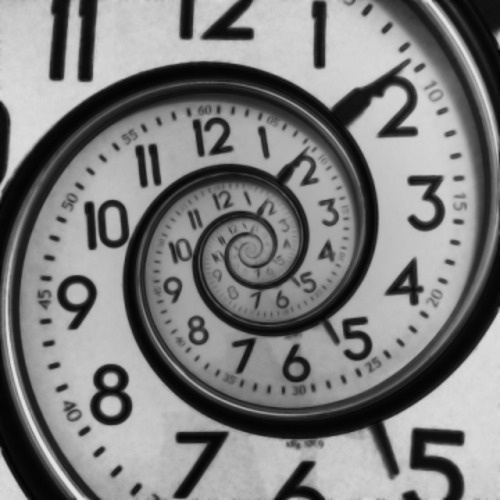 3 hours of Jungle… Past, present and future! 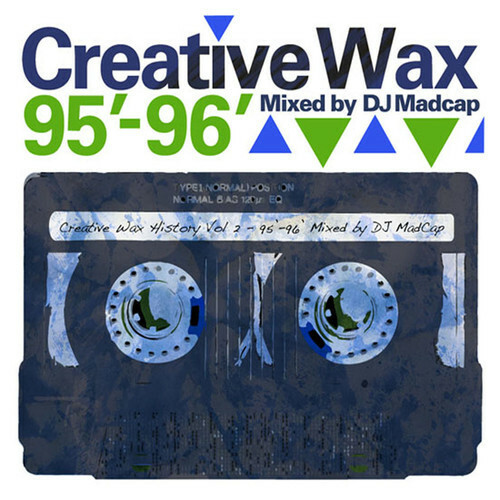 History lesson from Madcap: Creative Wax History Mix Vol.2 – get yerself edjamacated! 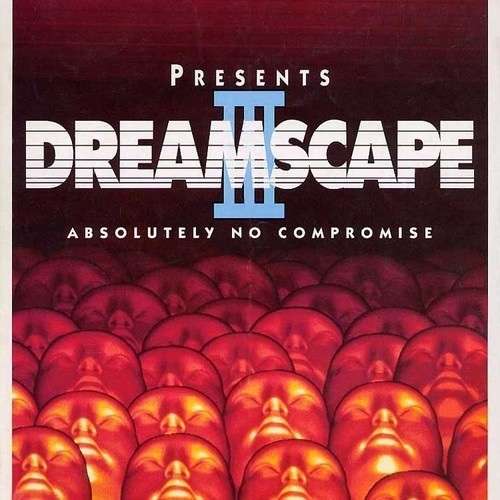 Fabio And Grooverider @ Dreamscape III – Absolutely No Compromise – Recorded 10/04/92. 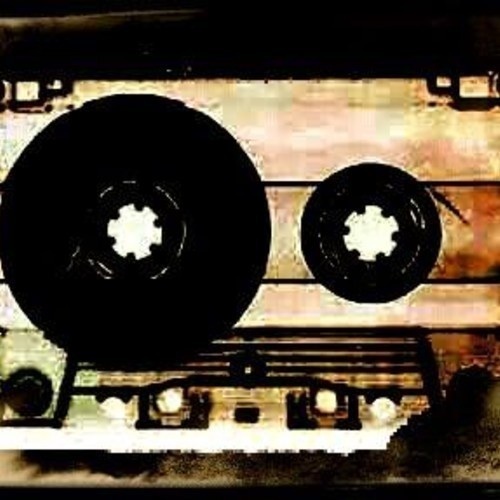 Proper Old Skool…!